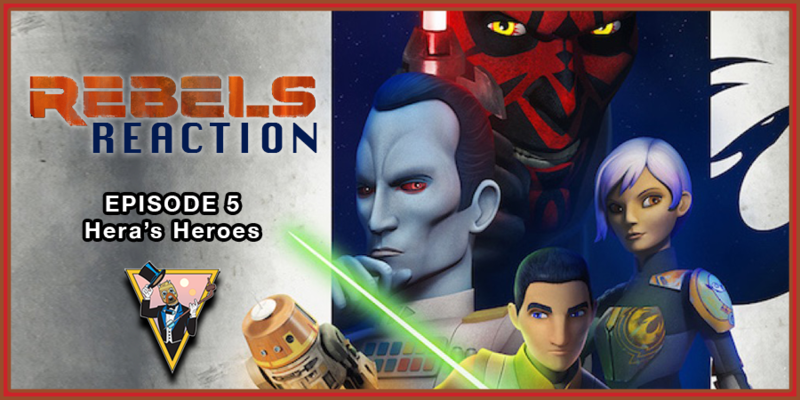 Welcome to Rebels Reaction! This week Tyler and Christine react to S3E5 - Hera's Heroes. Episode reactions in one word. The Big Three plot points. Join us next week as we react to The Last Battle. Be sure to read Carl's review of this episode HERE.